Northern Holiday Lighting has been helping Chicagoland homeowners and businesses create some of the most breathtaking and beautiful lighting displays around area for years. 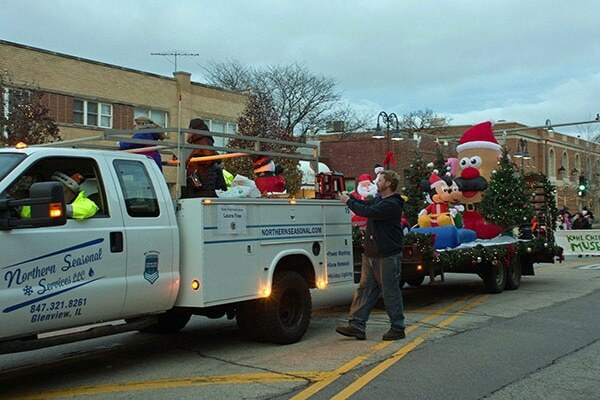 Our owner, Ben Orr, started Northern Seasonal Services in 2005. 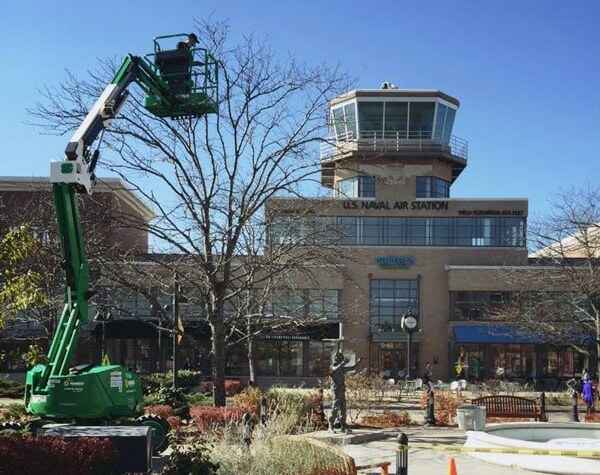 Since then our services have grown so big, so fast, that it came to a point where our Holiday Lighting services needed to be broken off into its own company. With owner Ben Orr integral in the developing of your outdoor lighting display, you know that your family will have a lighting display that will leave the neighborhood in awe! After discussing your personal preferences, we’ll develop a conceptual design that is perfect for not only your home’s exterior but also your budget. We are Northern Northern Holiday Lighting and we believe in helping our neighbors. We’d like the opportunity to help you. 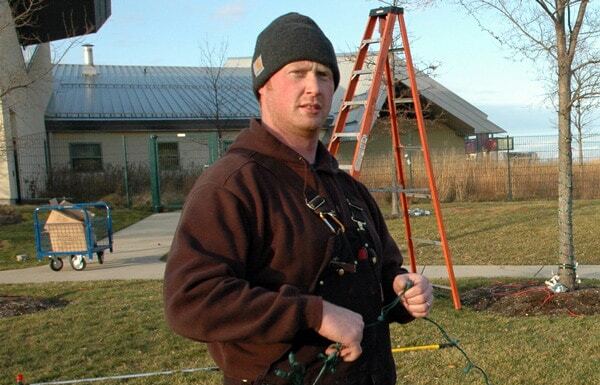 The only thing new about us is our name – We split from our sister company Northern Seasonal Services LLC in 2016 – but we have been providing Holiday Lighting services to the Chicagoland area since 2005. At Northern Holiday Lighting, we take an active part in making our communities the best possible places to live, work, and raise a family. That’s why we’ve partnered with some great organizations who do even greater things for those in need. Ben Orr works as a full-time Firefighter & Paramedic for a small suburb outside of Chicago. Immediately after high school, he went into the fire service, completing Paramedic school by age 18. He has worked in many roles in the prehospital setting including teaching with Loyola’s Paramedic program, and working at Childrens Memorial Hospital. Northern Power Washing has since grown tremendously over the years and now requires a great deal more of Ben’s attention, but he still remains extremely active at his fire department. Ben attributes many of his best management practices and appreciation for the environment and community to his work as a Firefighter and Paramedic.